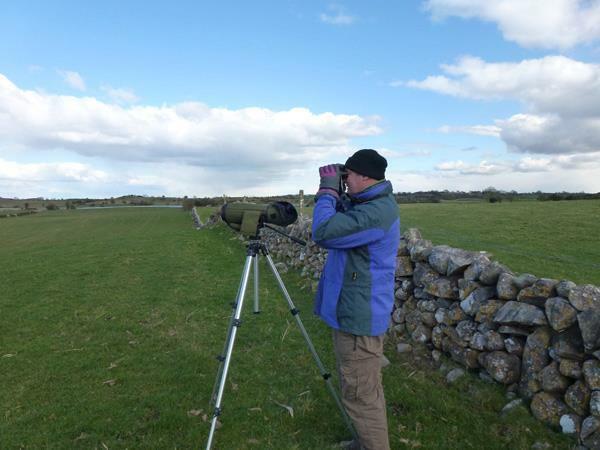 ECOFACT Wintering Bird Surveys 2012-2013: Highlights of a very busy season finding ways for wind energy developments to proceed.. 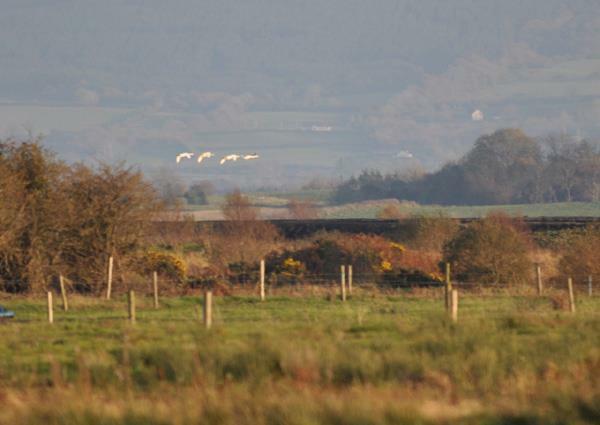 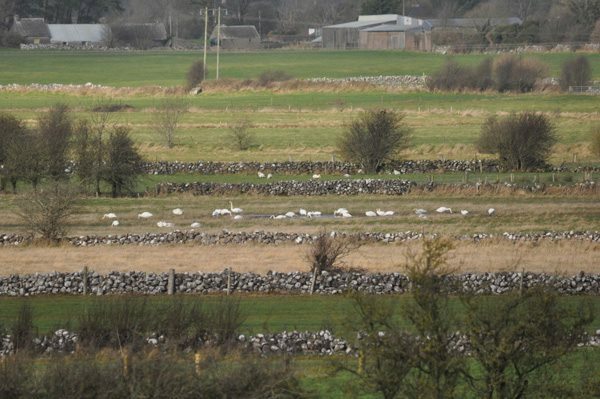 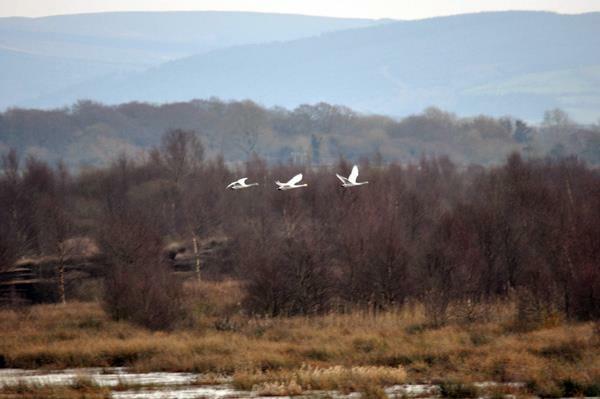 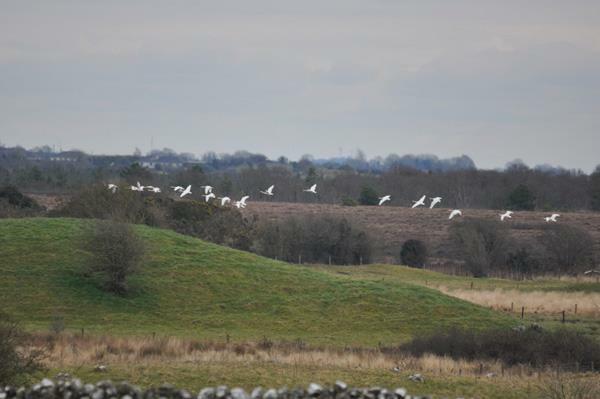 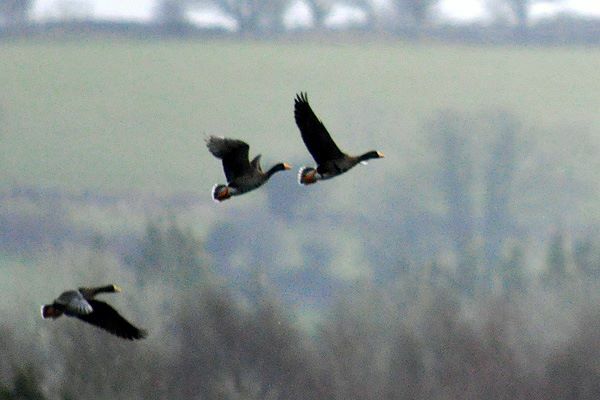 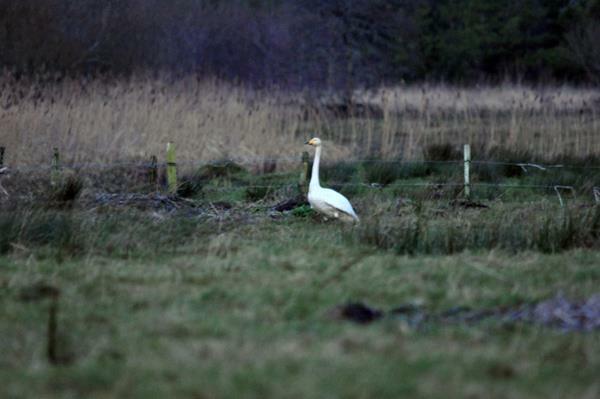 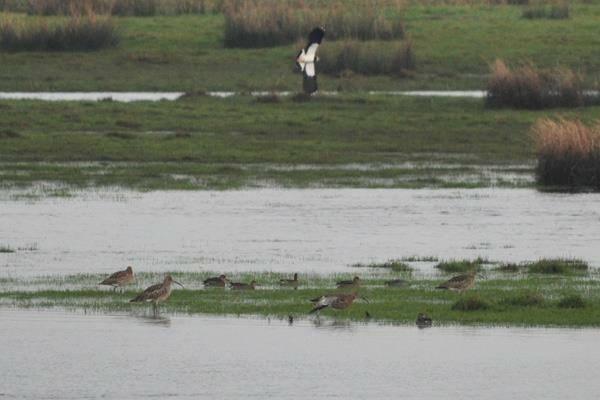 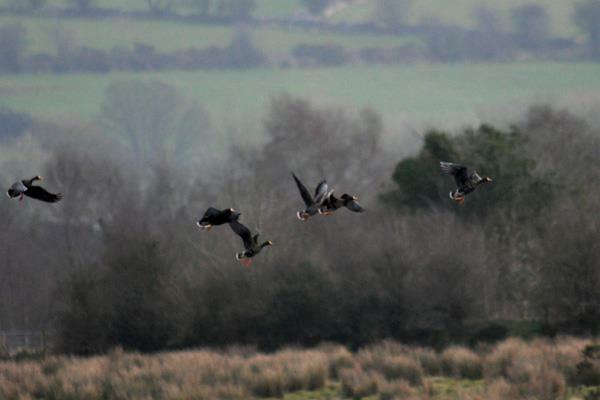 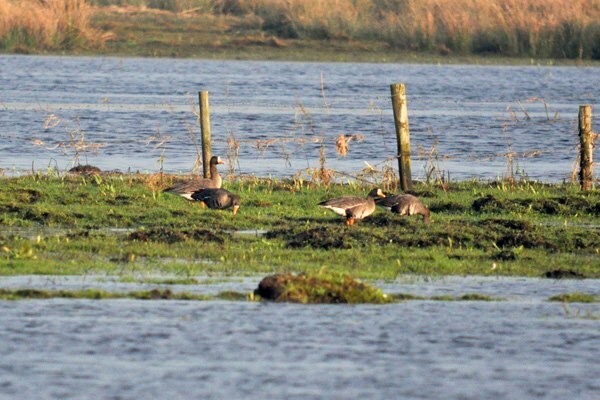 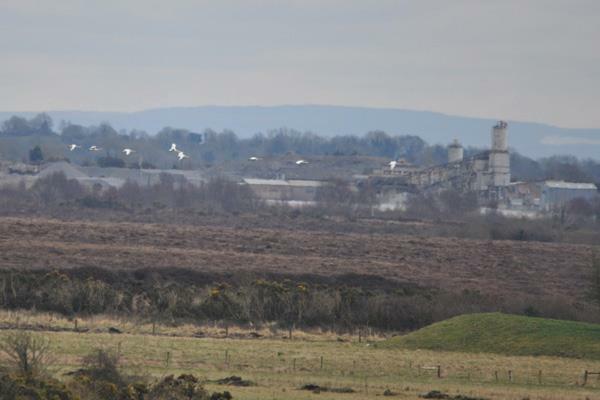 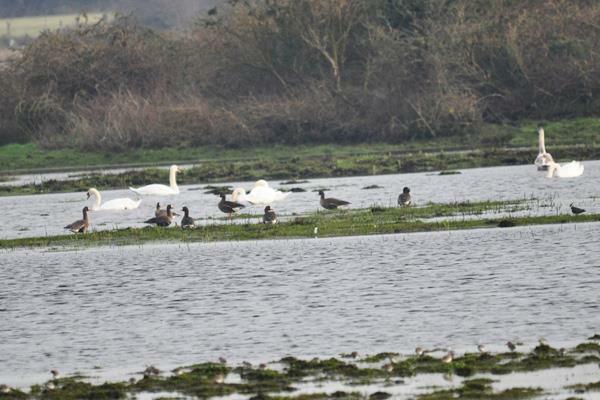 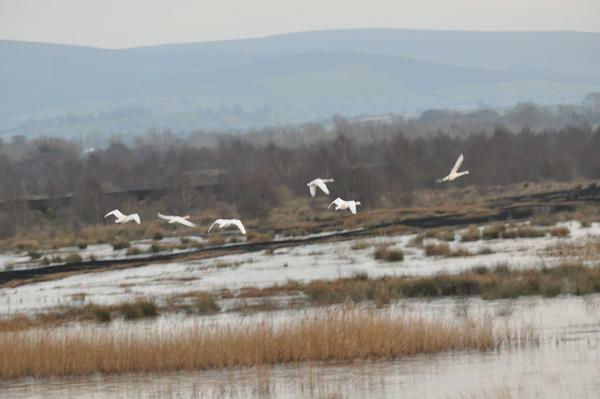 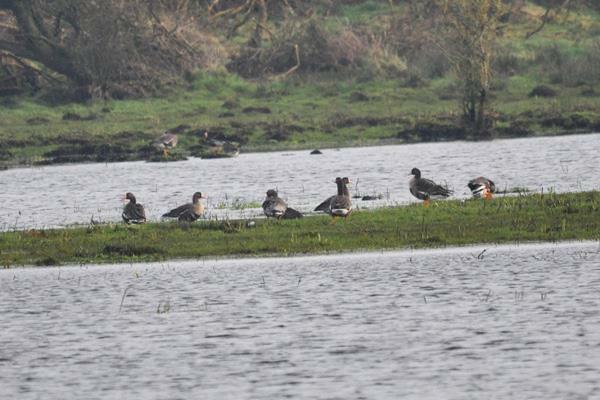 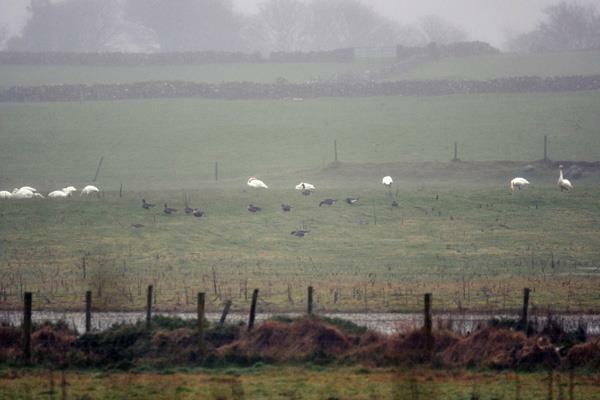 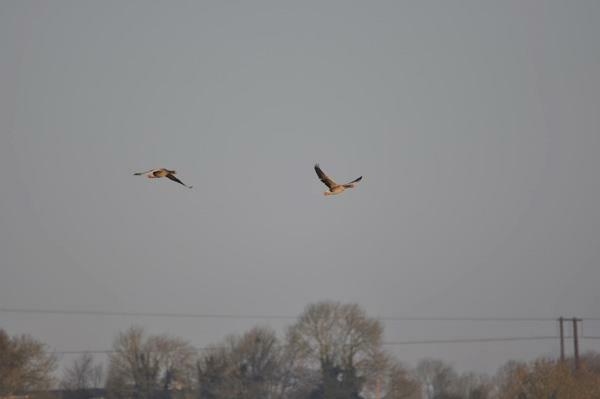 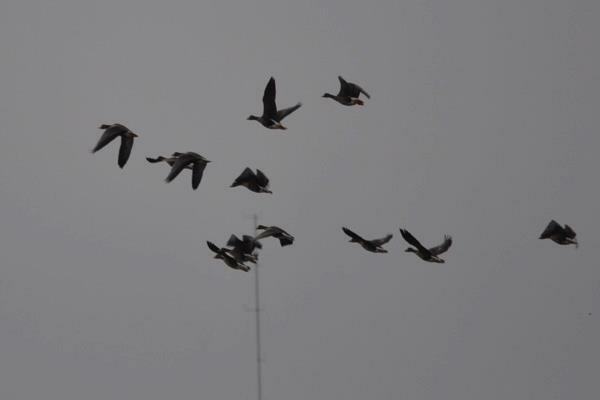 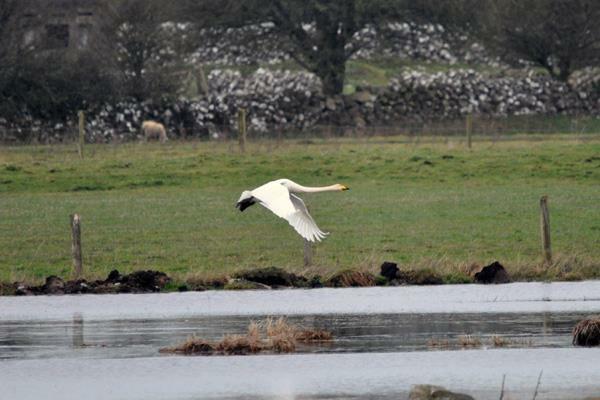 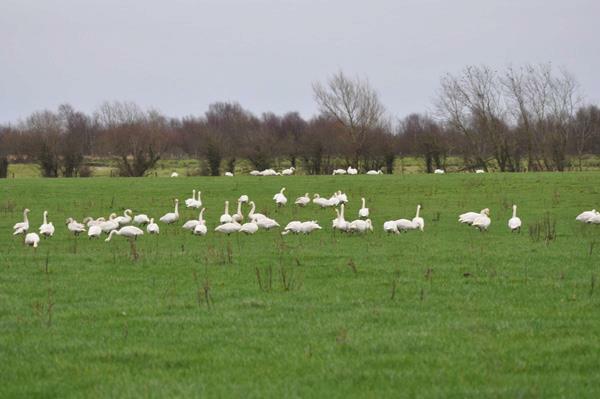 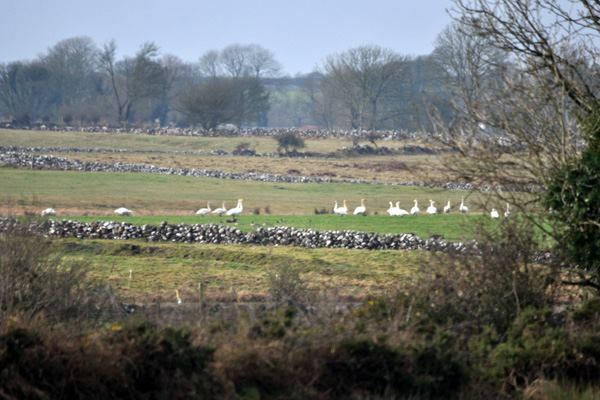 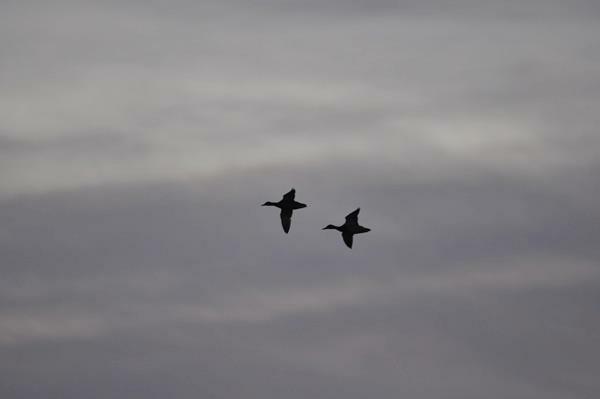 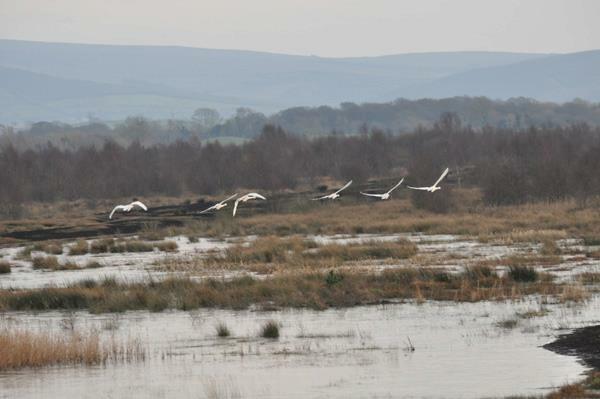 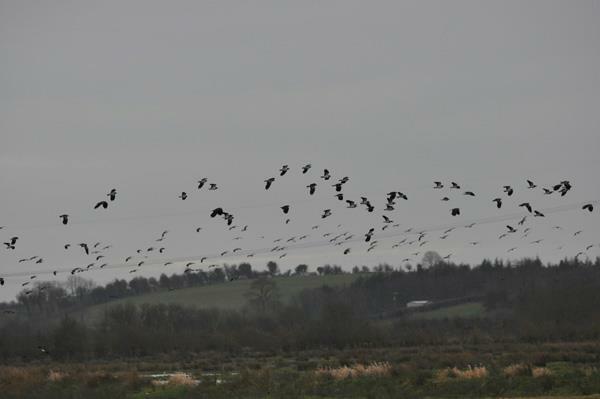 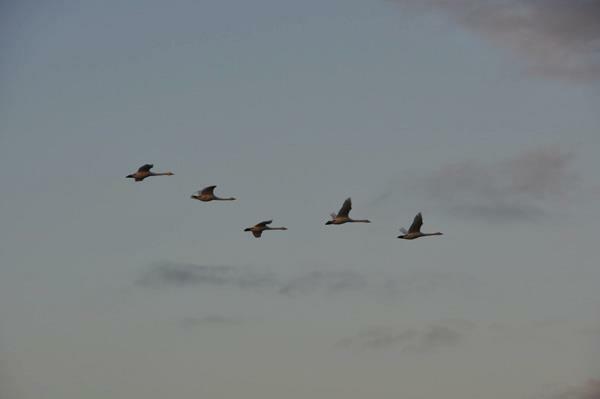 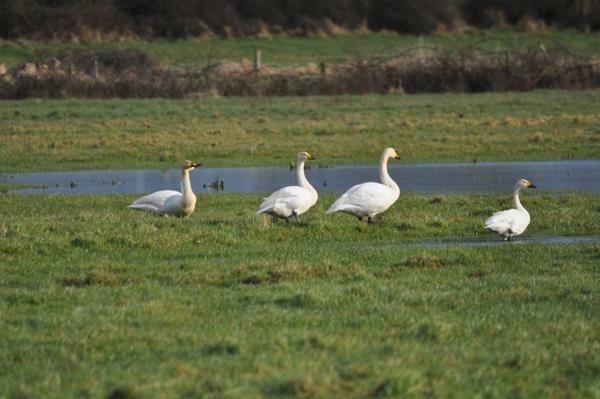 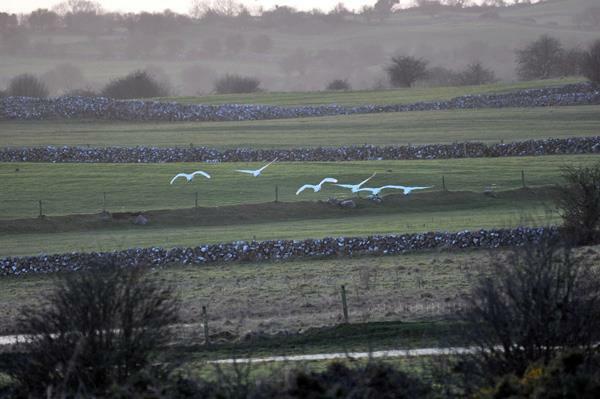 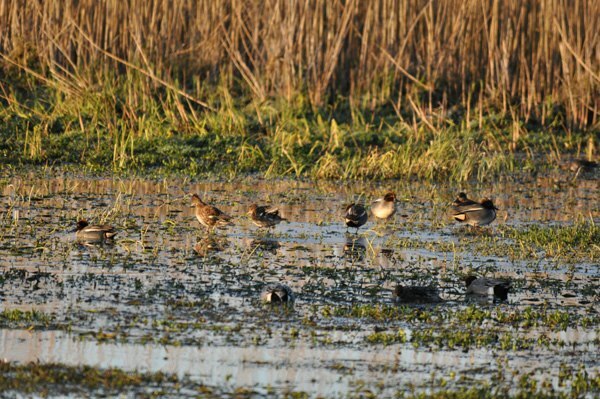 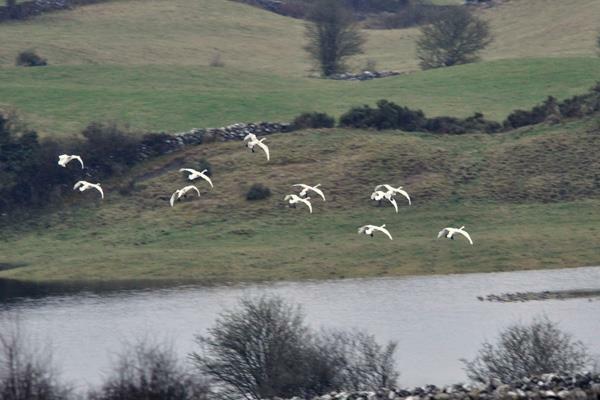 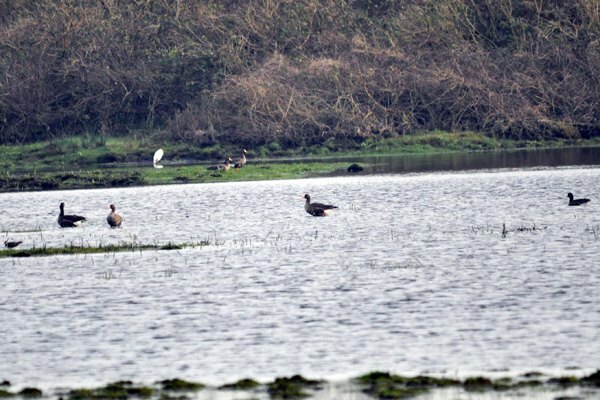 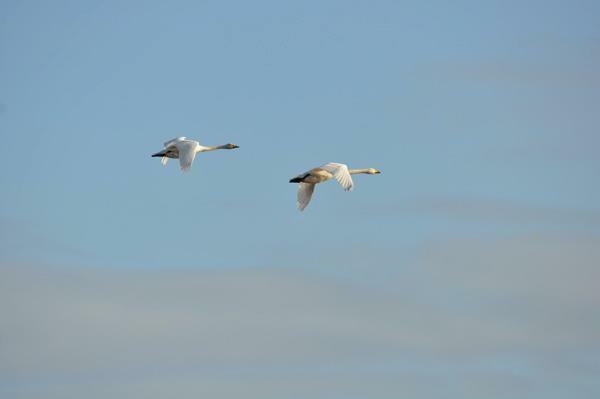 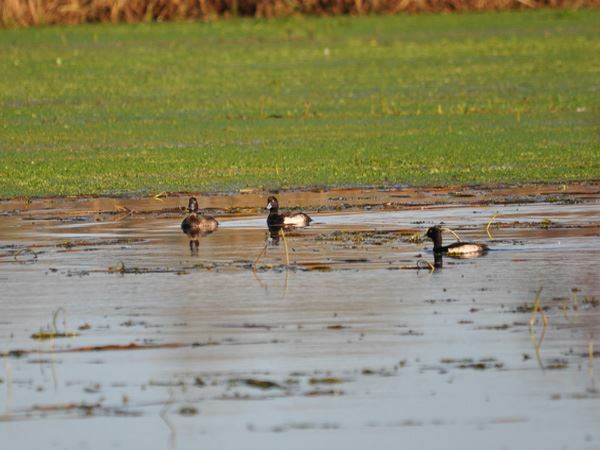 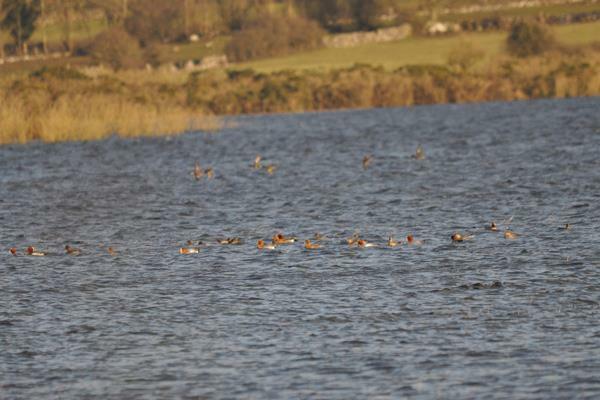 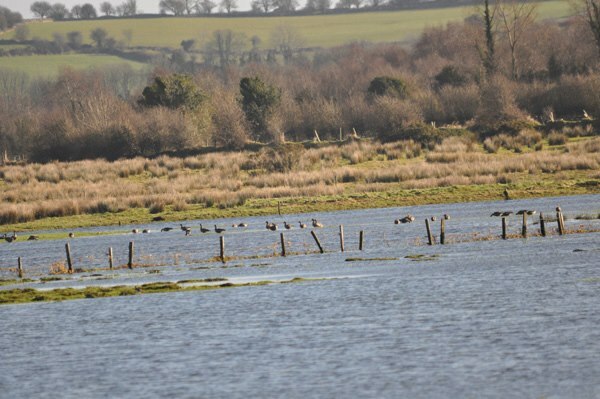 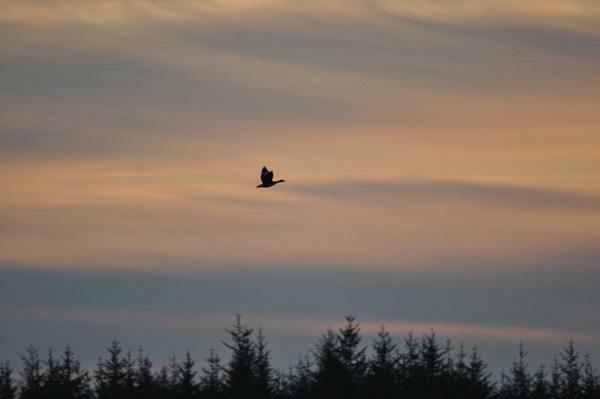 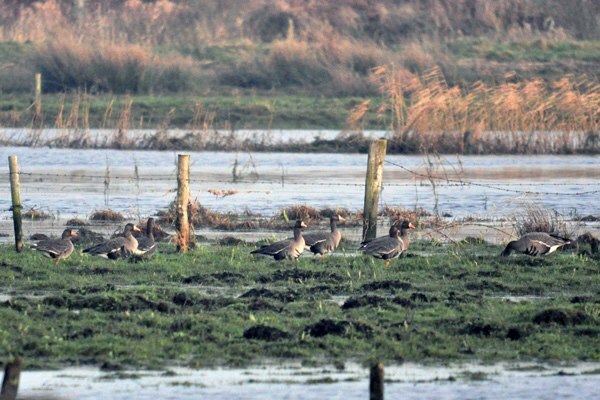 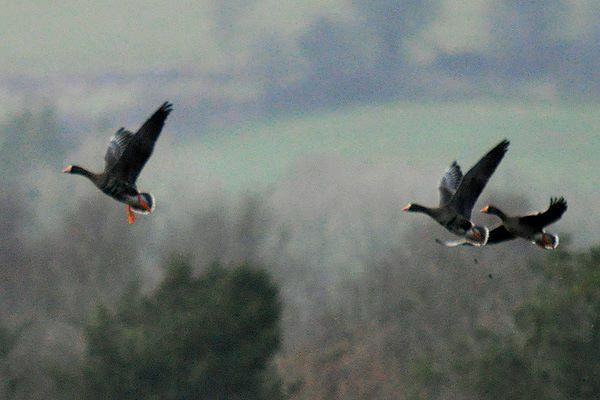 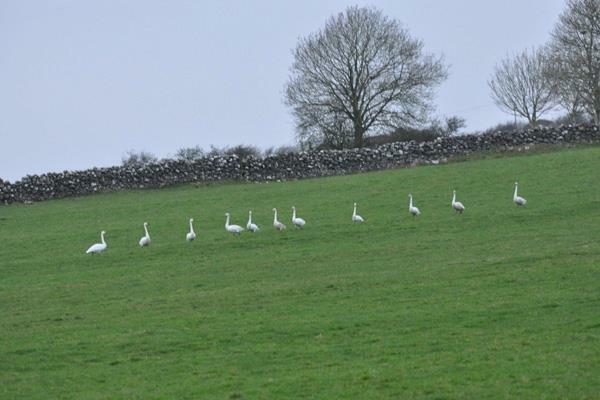 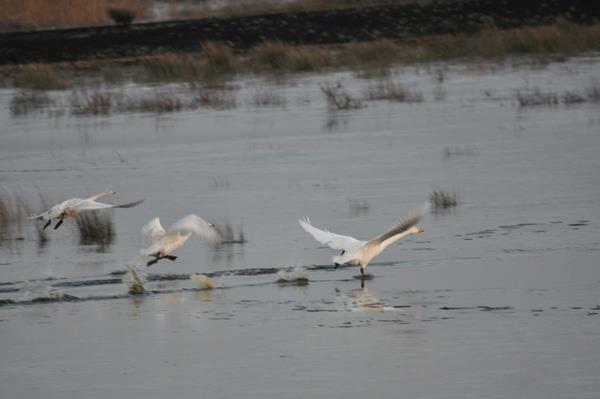 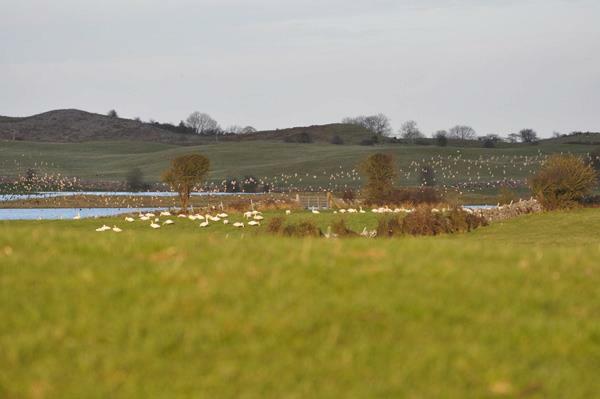 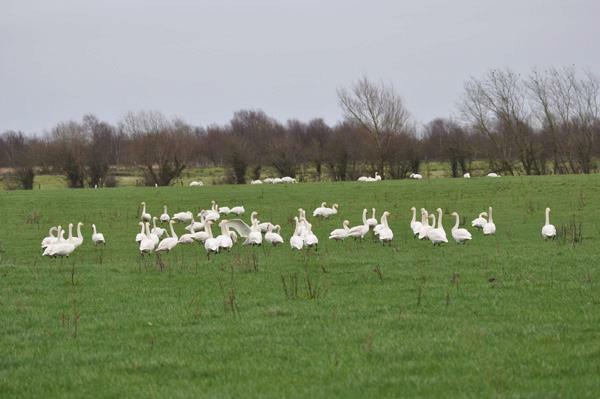 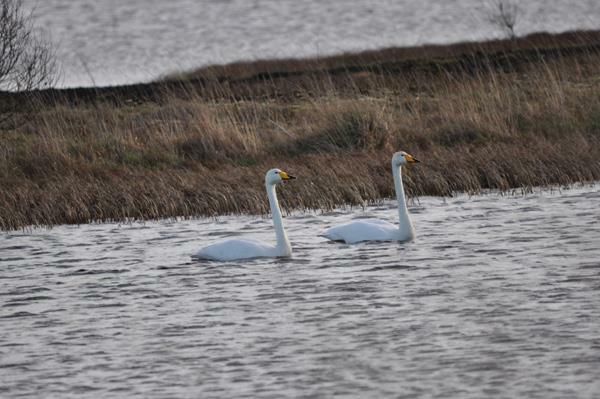 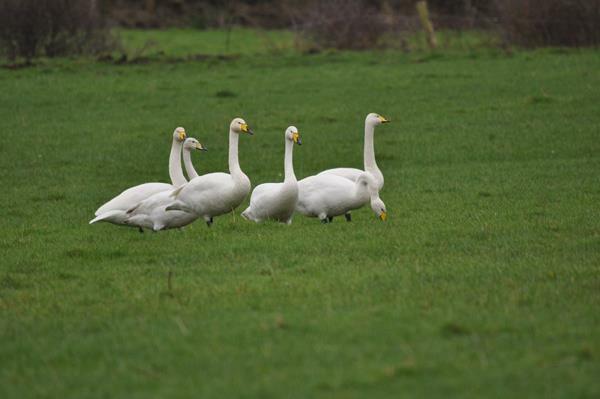 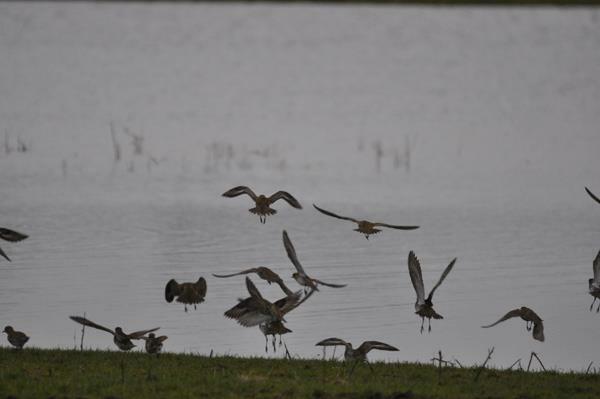 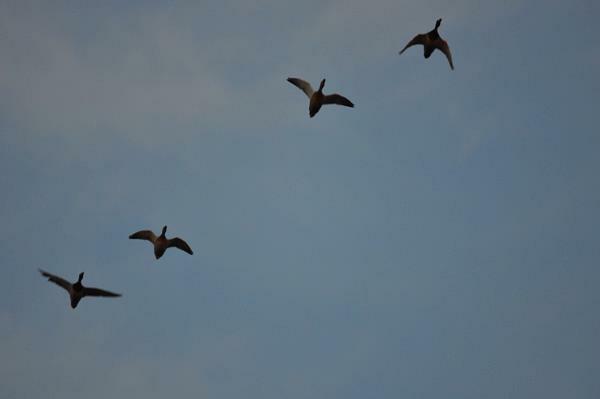 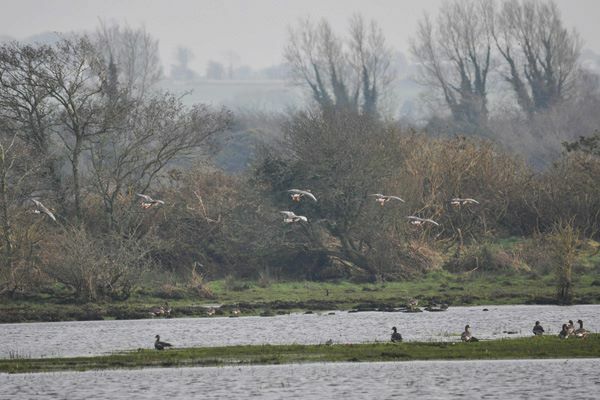 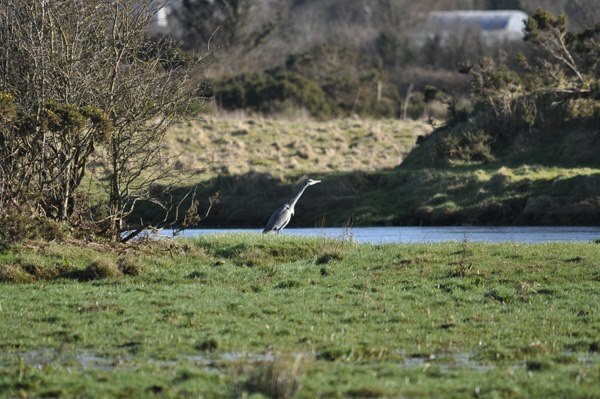 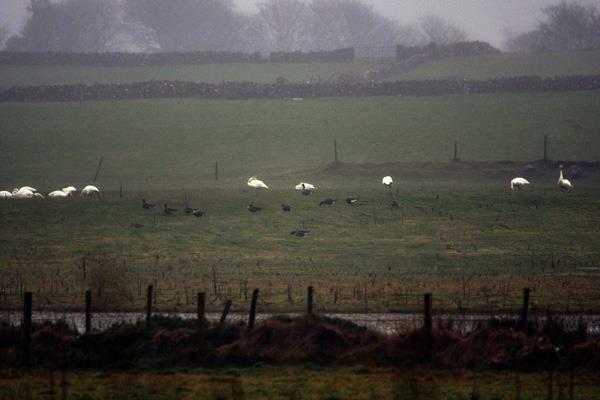 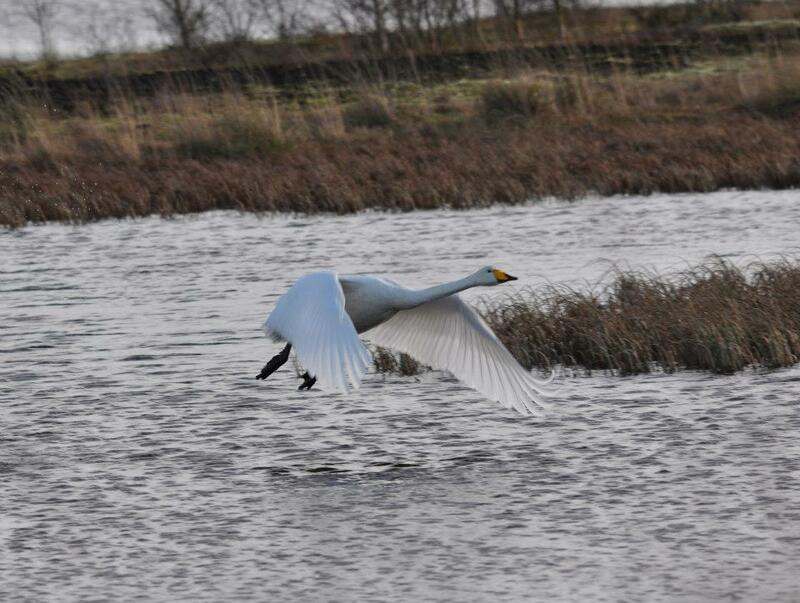 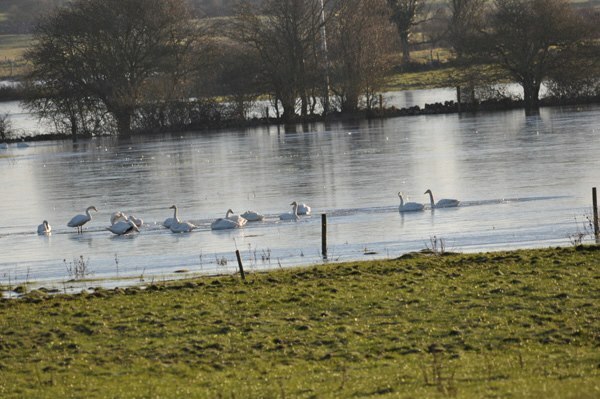 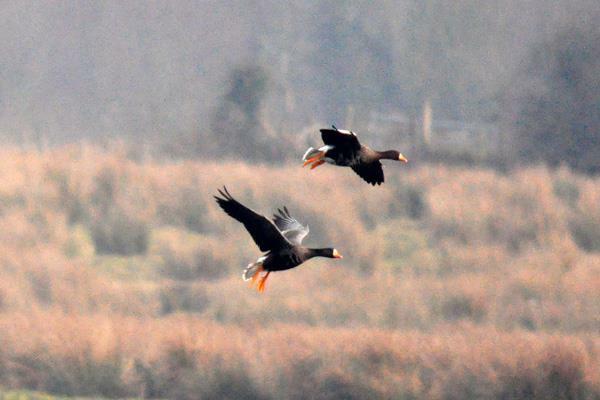 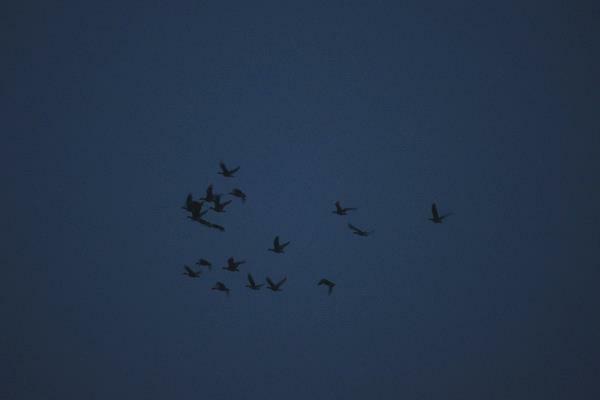 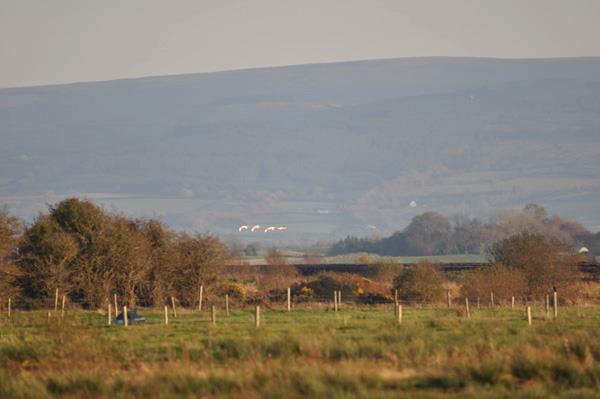 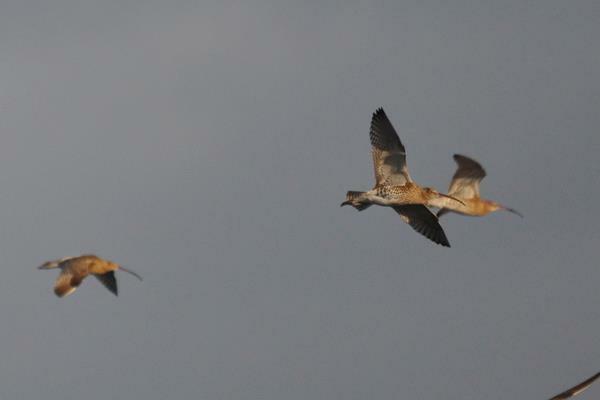 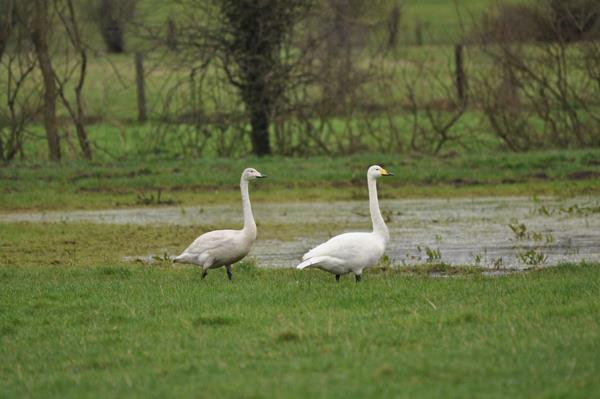 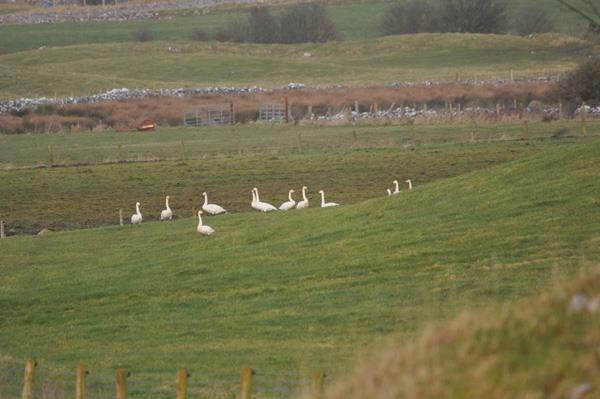 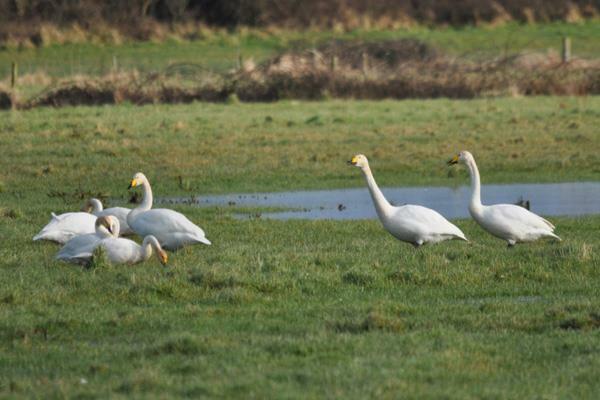 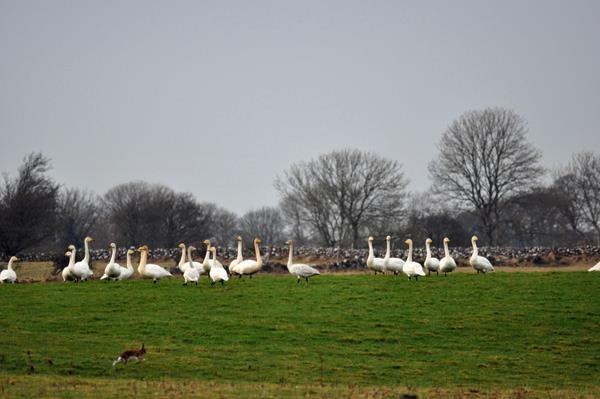 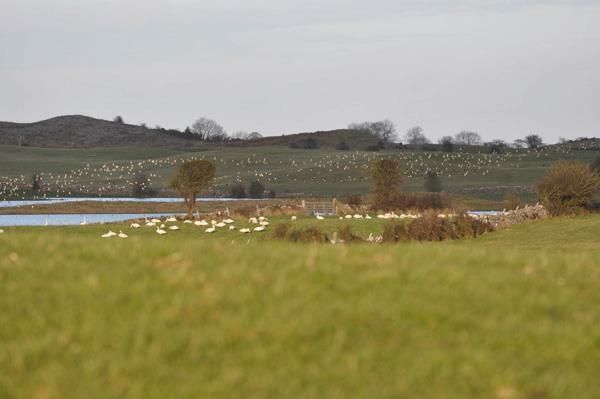 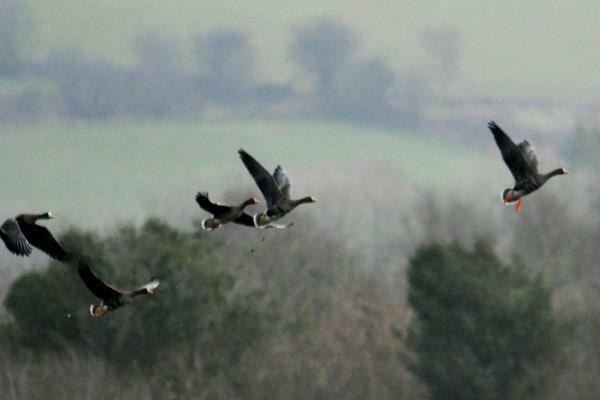 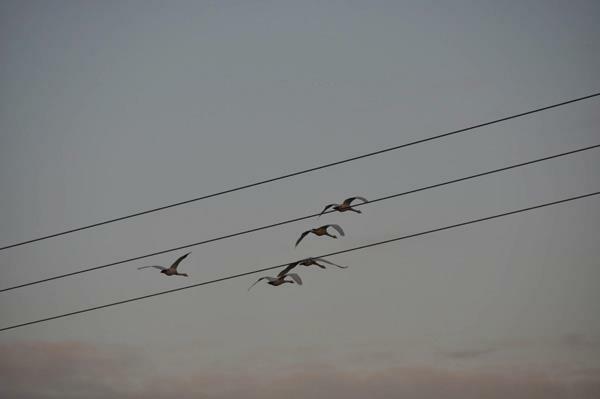 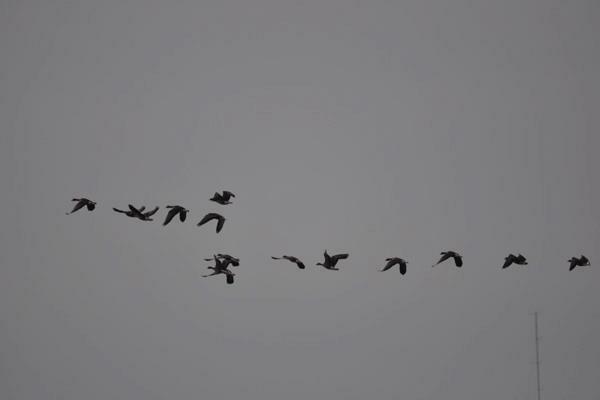 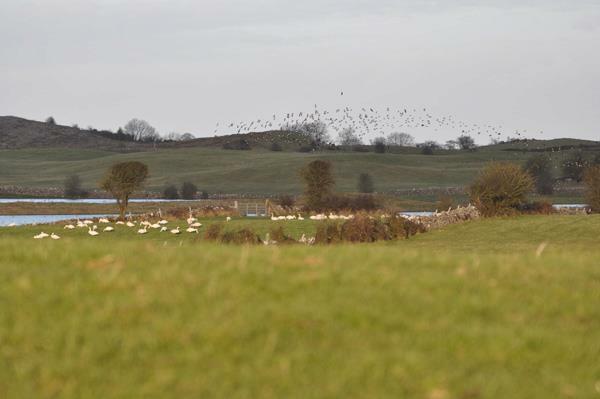 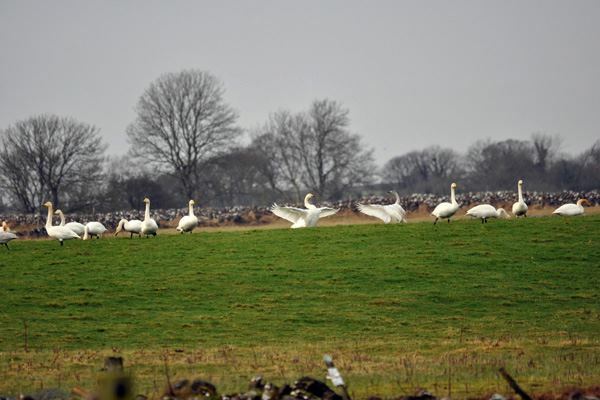 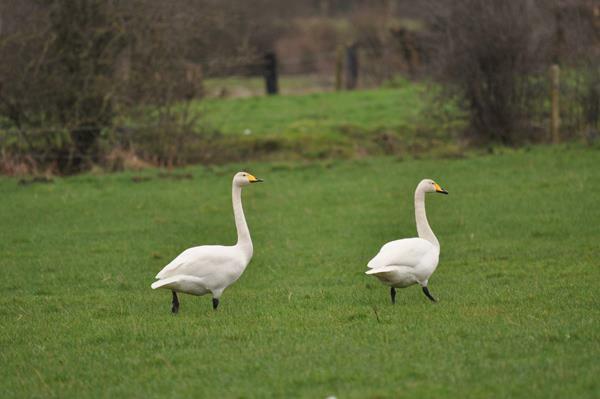 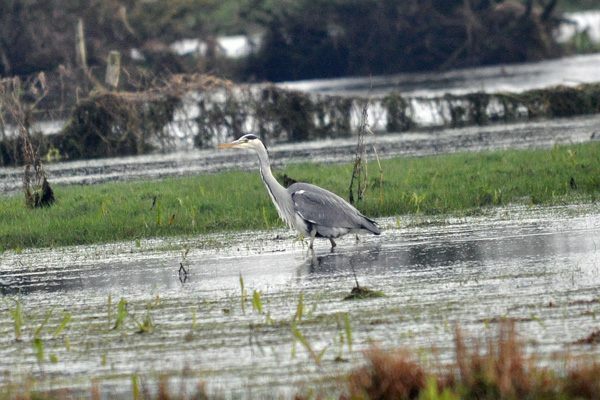 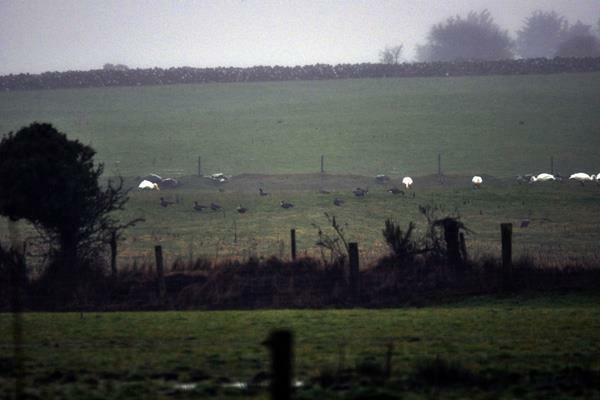 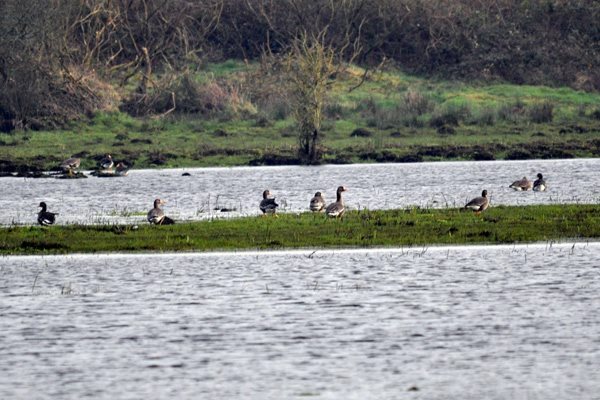 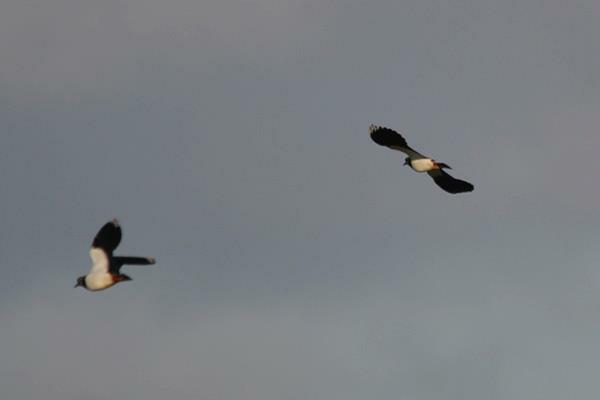 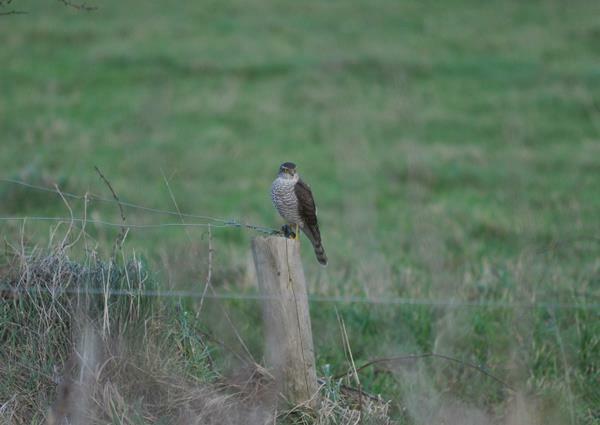 The following photos provide a retrospective of ECOFACT bird surveys in Ireland during the Winter of 2012-13. 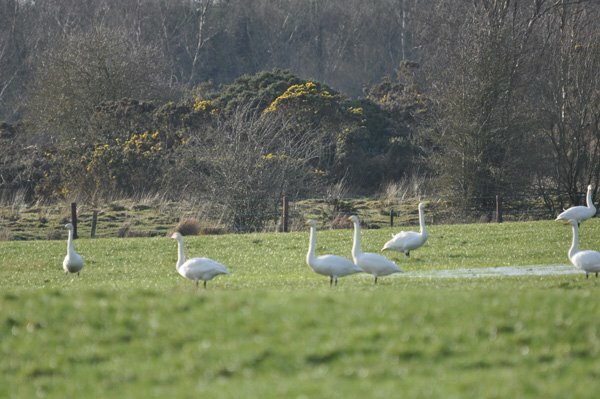 All photos were taken by our ornithologists during the course of assessments being completed as part of EcIAs of AAs for proposed wind energy developments in the Irish midlands. 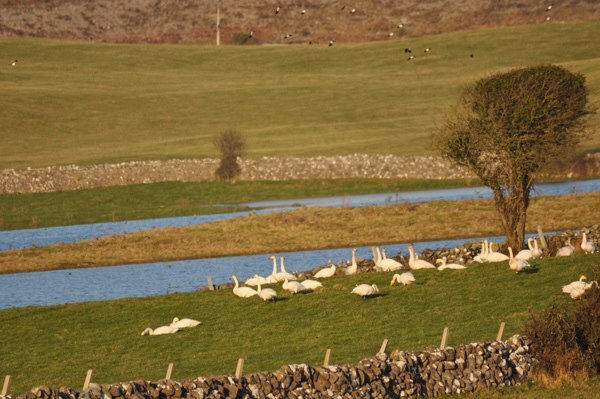 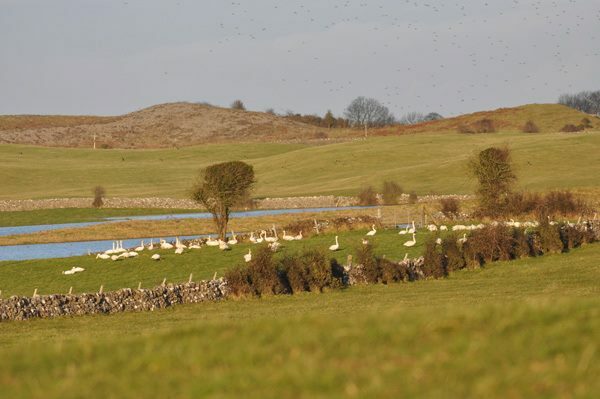 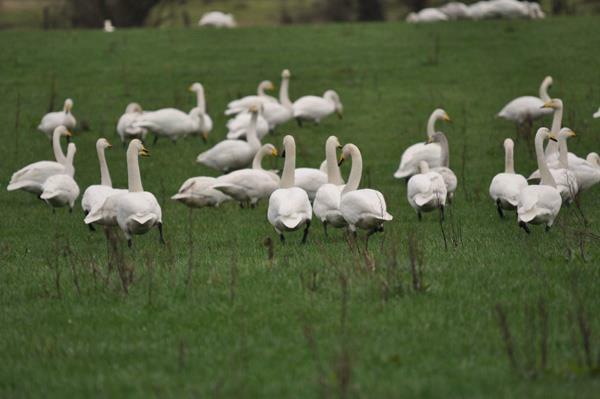 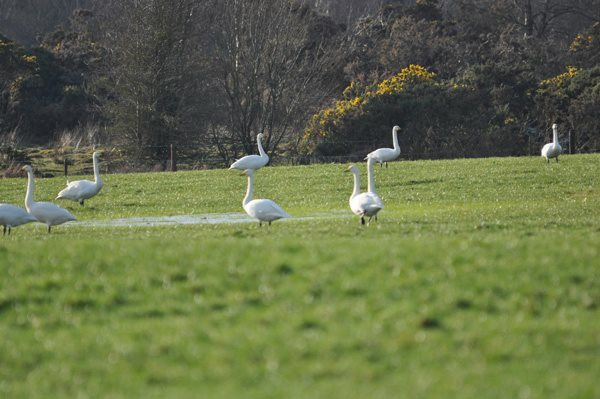 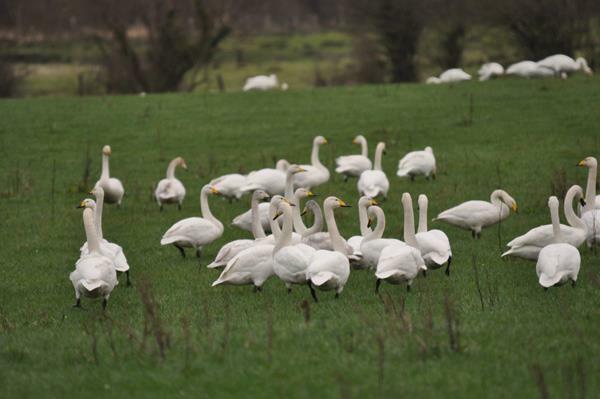 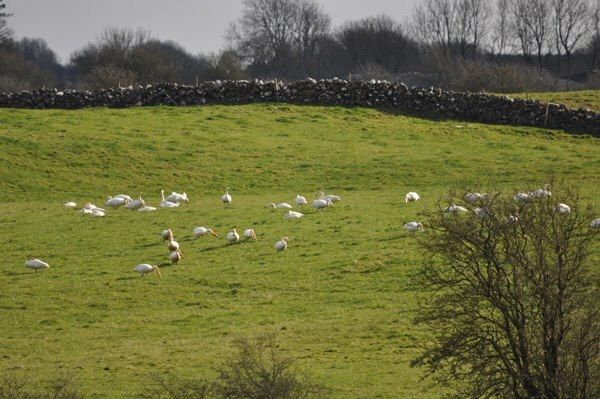 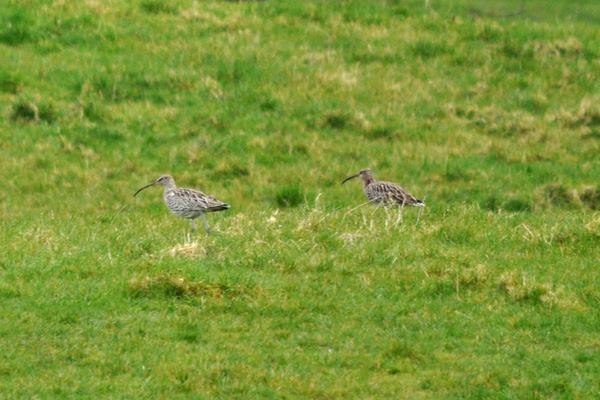 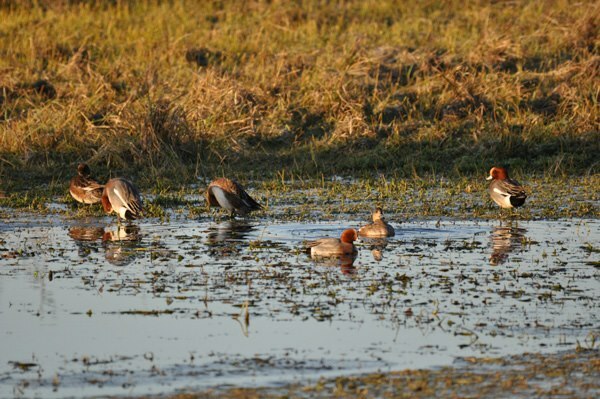 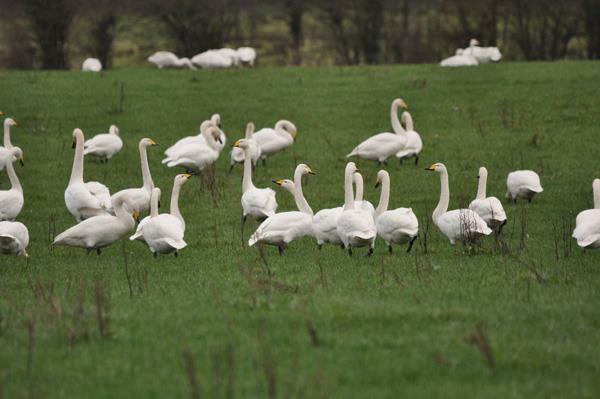 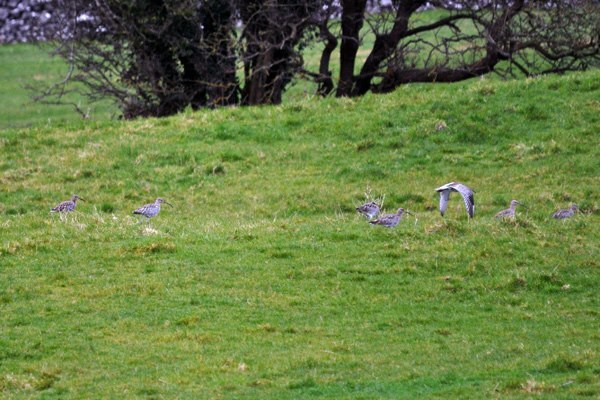 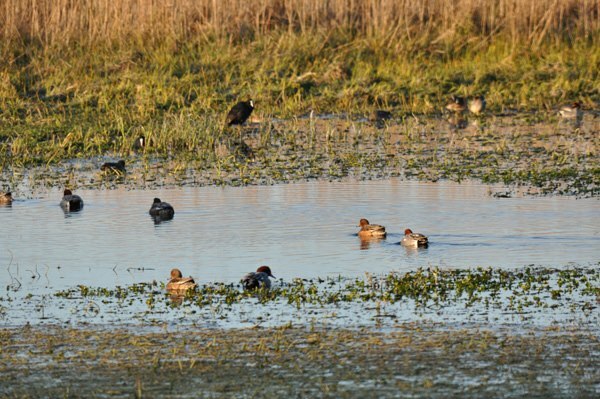 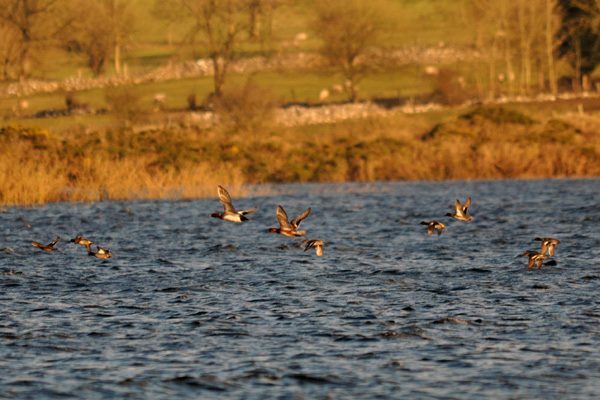 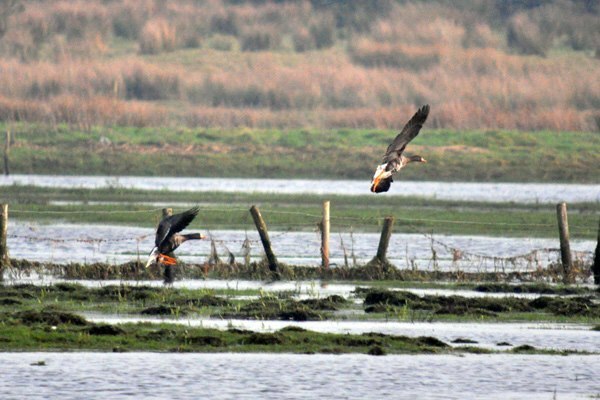 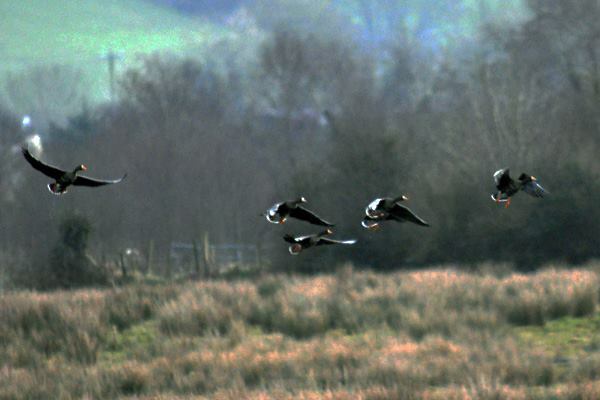 ECOFACT are the leading independent provider of ornithological impact assessments in Ireland. 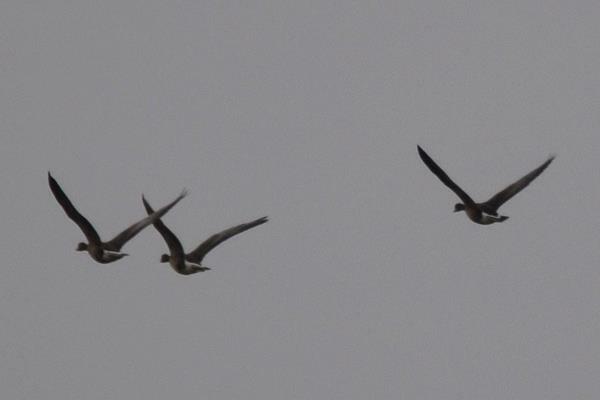 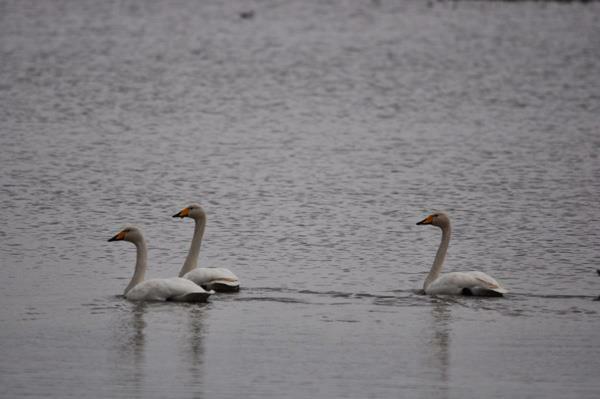 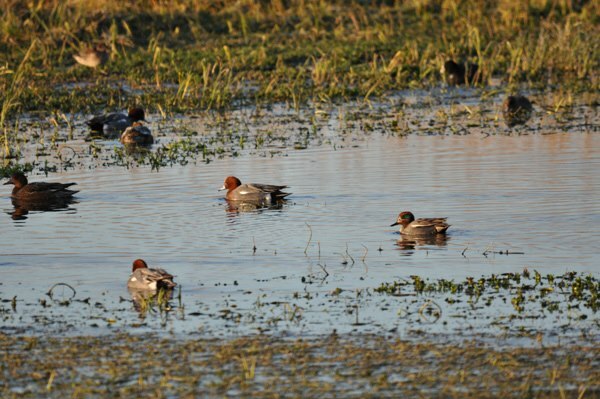 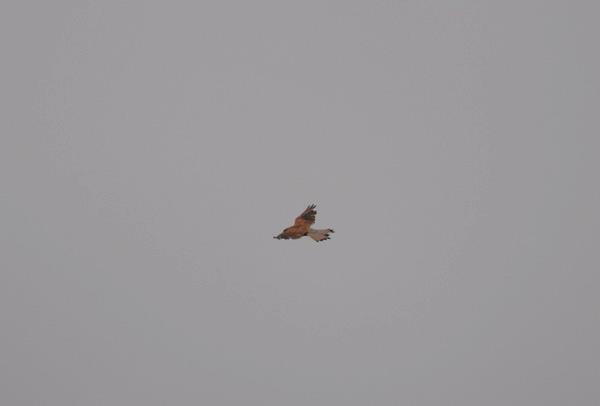 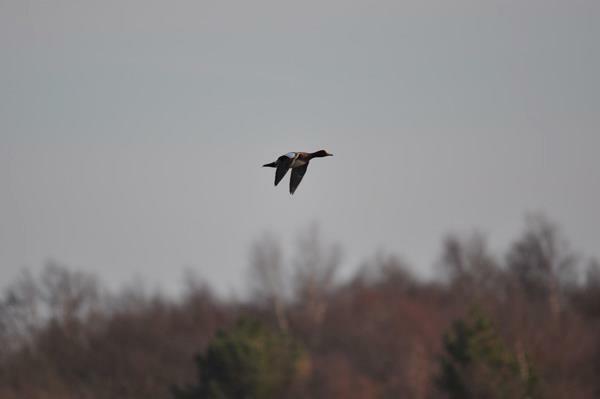 These photos provide an overview of some of the observations from our bird surveys during the 2012-2013 survey period. 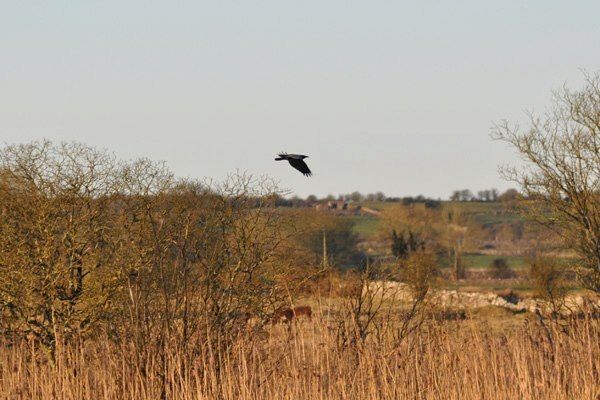 All these bird surveys were undertaken to inform the Ecological Impact Assessment and Appropriate Assessment of proposed wind energy developments in Irish Midlands. 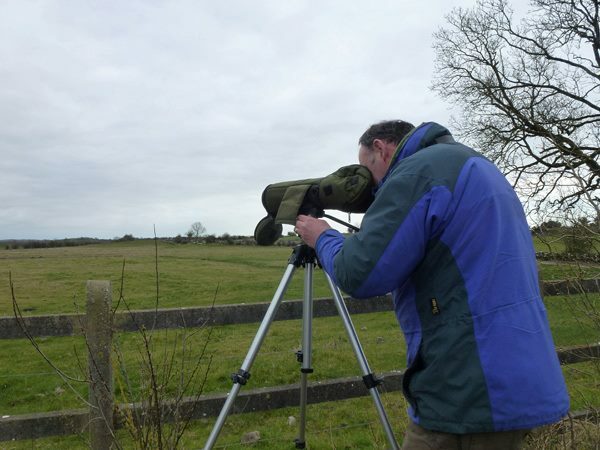 If you require more information on bird surveys do not hesitate to contact Ireland’s leading ecology team.